Many people assume that your financial future is ruined following Chapter 7 bankruptcy. This simply isn’t true. It is possible to reliably rebuild your finances and credit by proving your responsibility to creditors and financial institutions. This can take time and poses different hurdles than if you were trying to build credit for the first time. The team at Groce & DeArmon, P.C. has been helping people through bankruptcy filing in the Springfield, MO area for over 25 years, so we know how to see you through the process efficiently and with as little fuss as possible. And while we aren’t experts in rebuilding credit, we have learned a thing or two over the years. Here are some tips for recovering your finances after filing for Chapter 7 bankruptcy. Once you’ve had a majority of your debts discharged through Chapter 7 bankruptcy, you may encounter a sensation of freedom that you didn’t feel underneath the weight of excessive debt. Be careful not to let this get to your head – you have a long road ahead of you if you want creditors to view you as responsible enough to build serious credit again. It is probably a good time to reflect on your prior behaviors with money. It is worth considering how your relationships and lifestyle may have been causing you to use money in an irresponsible or irrational way. Even if your bankruptcy was not due to your behaviors, it will be important to examine the events leading up to it. While it is often said that Chapter 7 bankruptcy leaves the debtor with a clean slate, some debts will remain after filing. With the overall weight of debt reduced, you should focus on taking care of whatever debts are left, such as alimony, attorney’s fees, or child support. They key word here is “consider.” If you’re not going to be making purchases like booking flights, then maybe it is not the right time for you to get back into credit spending. You will likely have difficulty getting a credit card anyway, so the best option is to seek a secured credit card. These are secured by an amount that you will be expected to pay up front, and the credit limit will be only a percentage of your payment. These cards typically have lower limits than what you might receive from an unsecured card, but they will allow you to start rebuilding your credit. Be sure that whoever issues the card is reporting your credit to a credit agency. Be aware that these cards will likely come with high interest rates, so it will be in your best interest to use them responsibly and to keep little to no balance. Filing for Chapter 7 Bankruptcy with Groce & DeArmon, P.C. While filing for bankruptcy can disrupt your life, it is often a good way to turn your financial life around, even if it means having to start over. 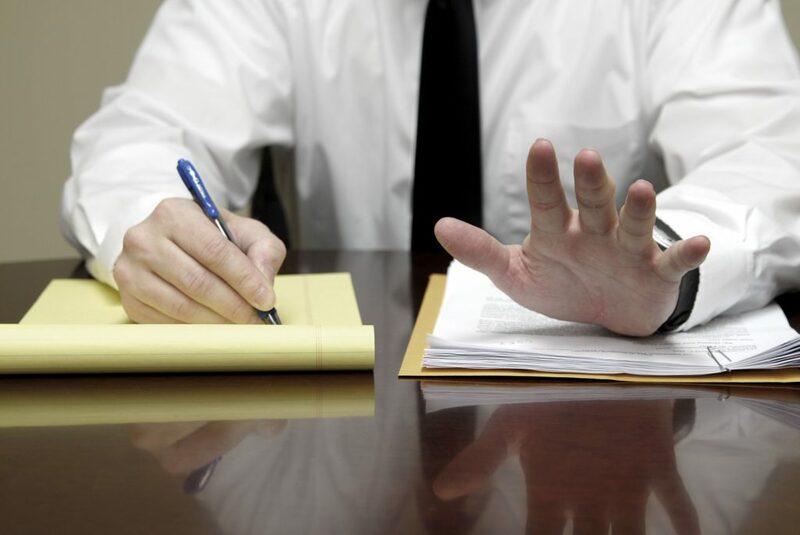 Don’t go through the process alone – seek the help of a skilled and experienced bankruptcy lawyer. Groce & DeArmon, P.C. offers free consultations to help you plan your next move. Don’t let your debts pile higher, call Groce & DeArmon, P.C. today at 417-862-3706.